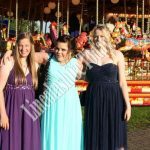 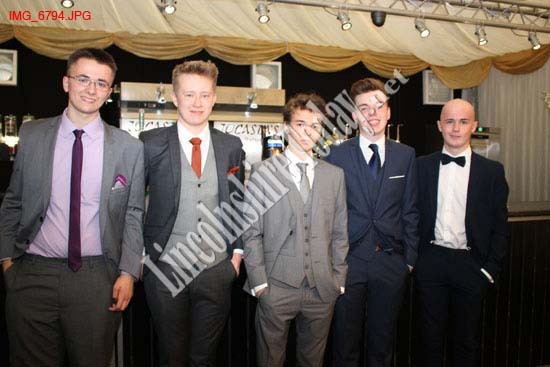 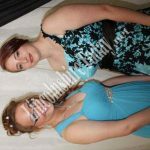 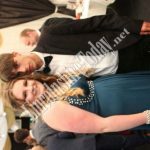 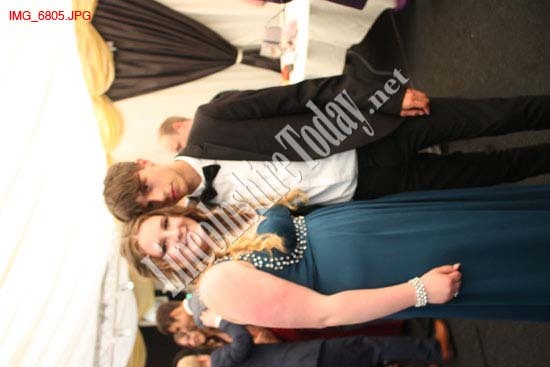 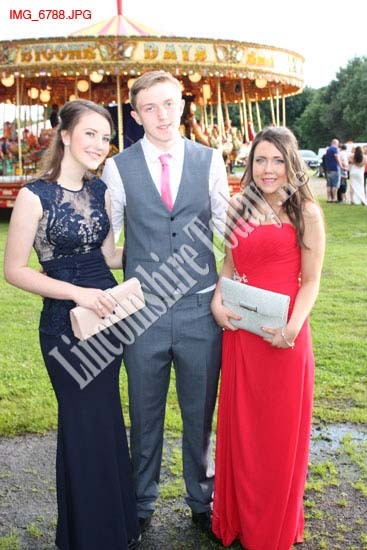 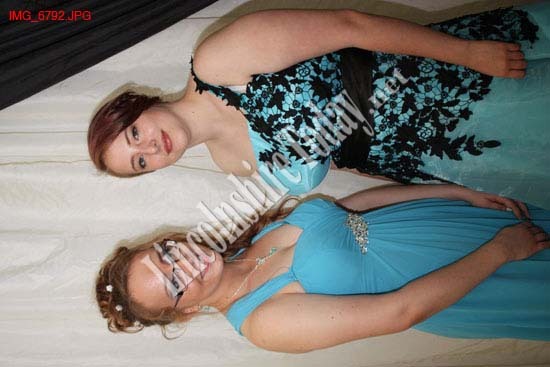 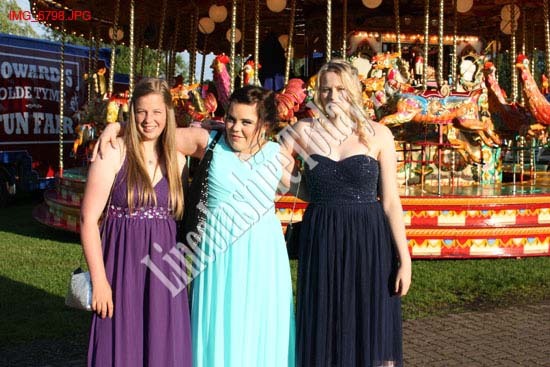 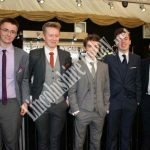 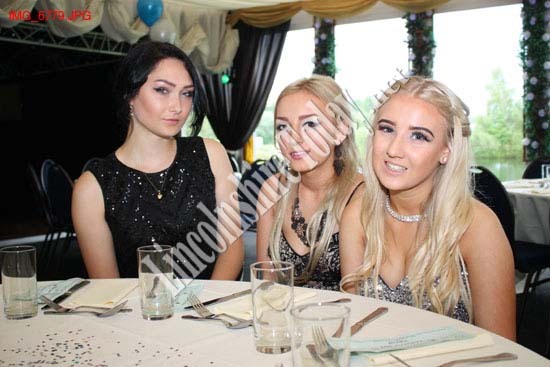 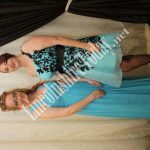 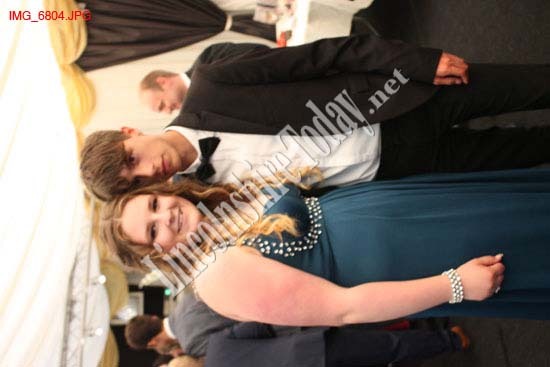 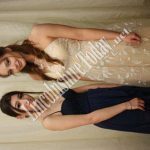 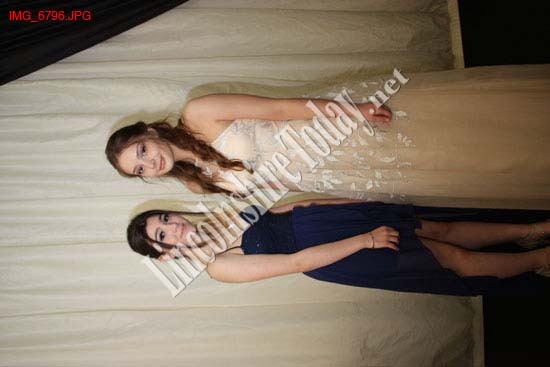 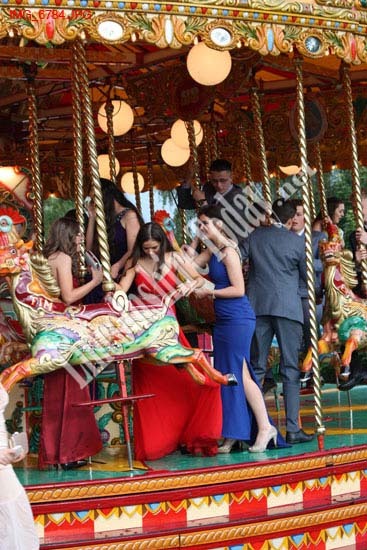 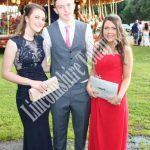 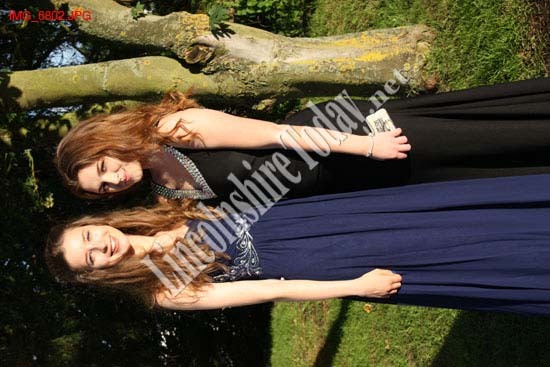 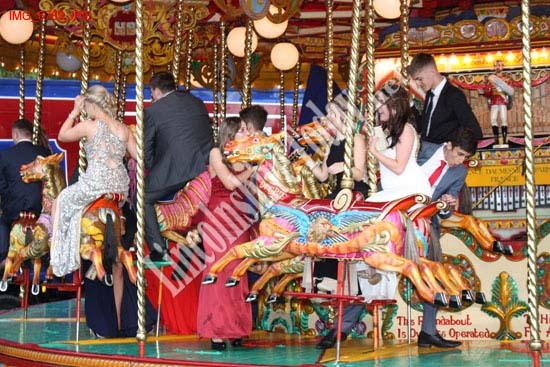 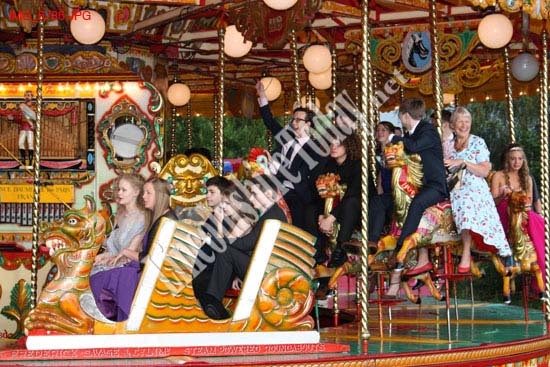 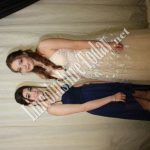 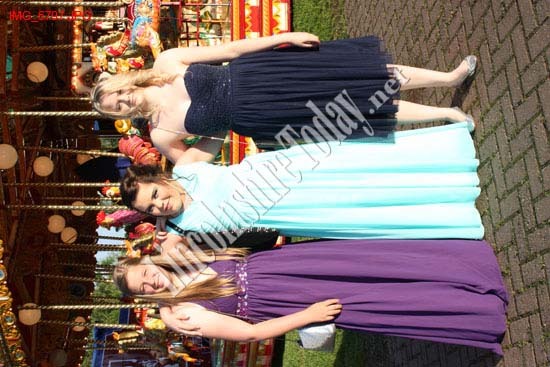 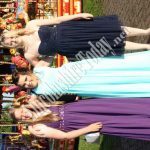 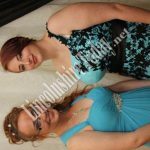 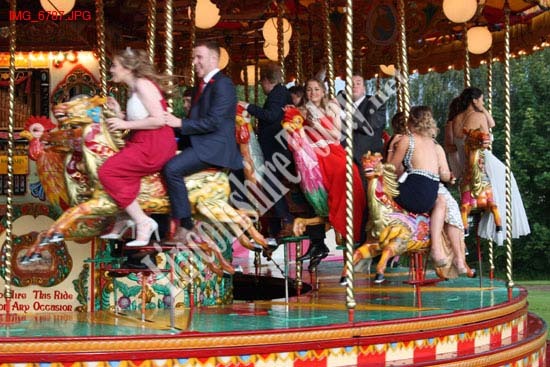 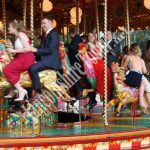 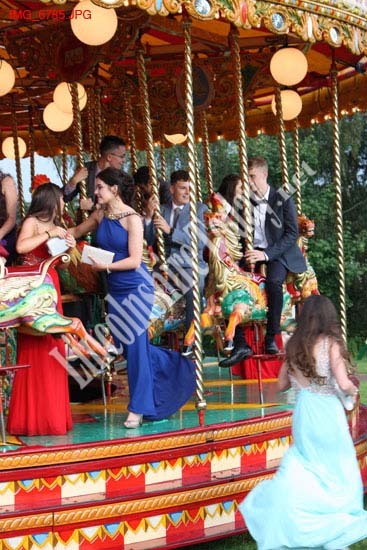 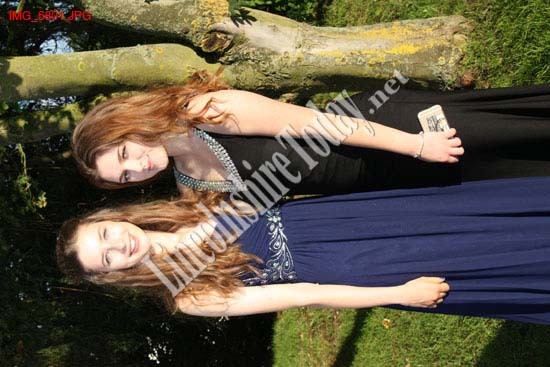 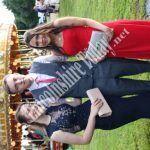 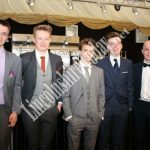 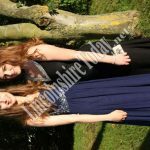 Prom nights don’t get any glitzier than Lincoln Christs Hospital School’s year 11 event, held at Jocastas recently. 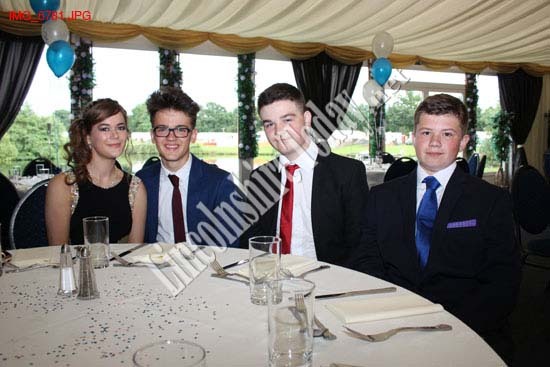 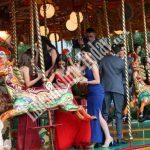 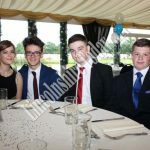 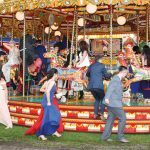 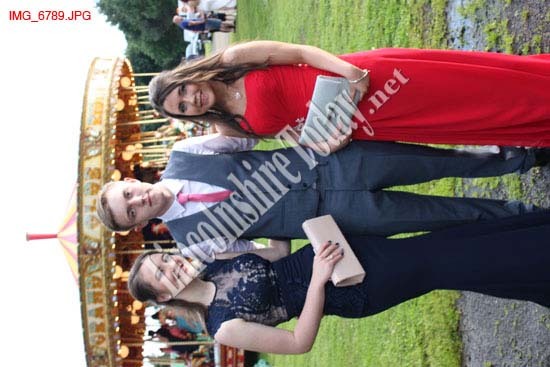 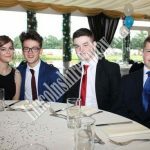 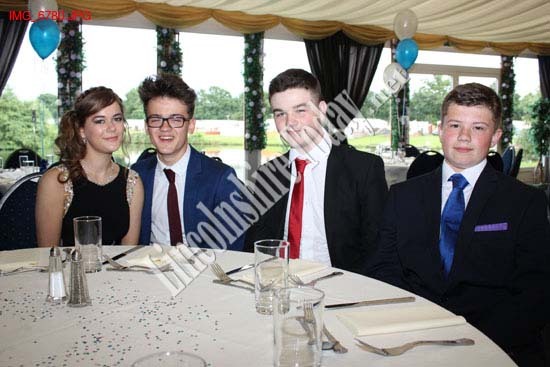 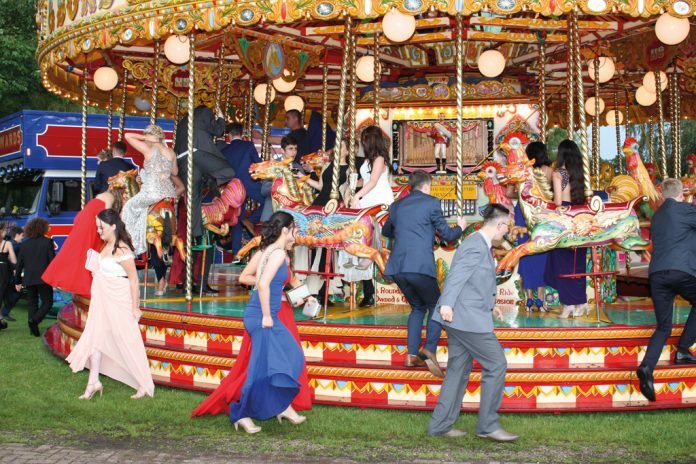 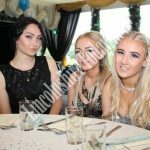 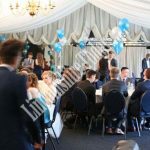 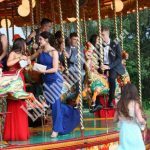 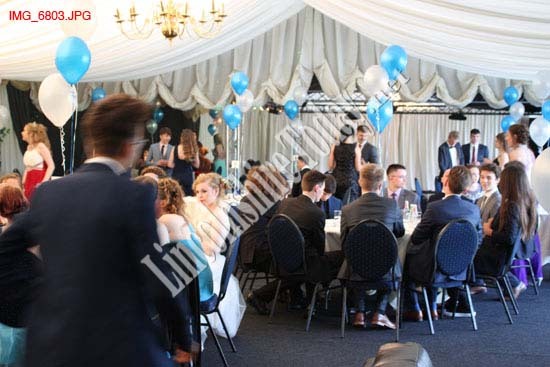 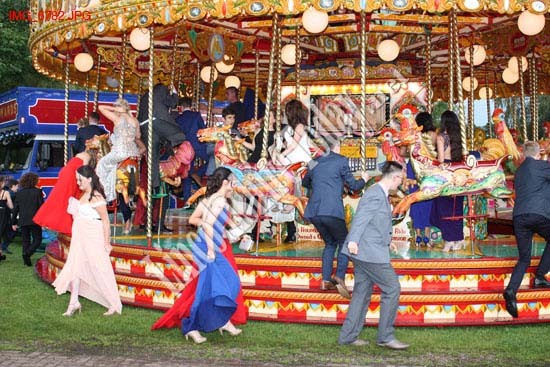 The evening marked the end of a chapter for students of the school before venturing off into the world of work or further education and Jocastas’ exquisitely appointed marquee overlooking a picturesque lake proved a fitting venue. 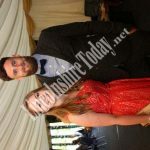 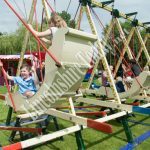 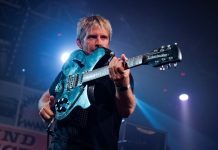 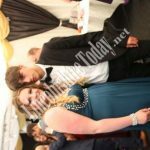 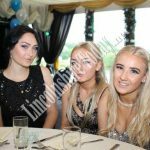 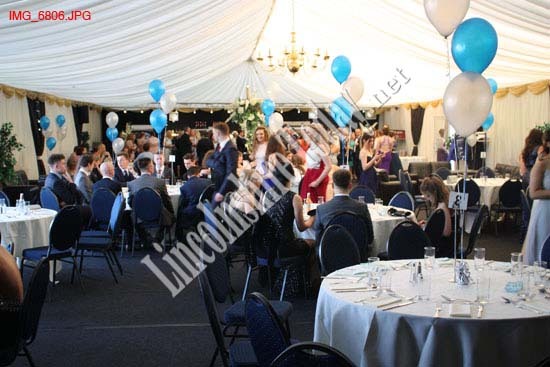 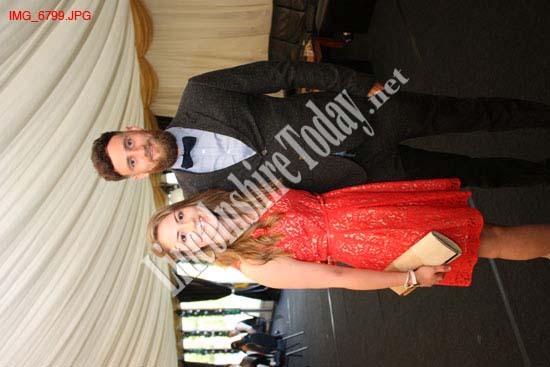 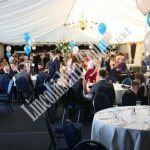 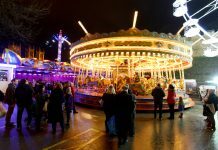 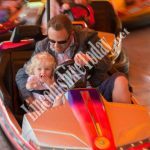 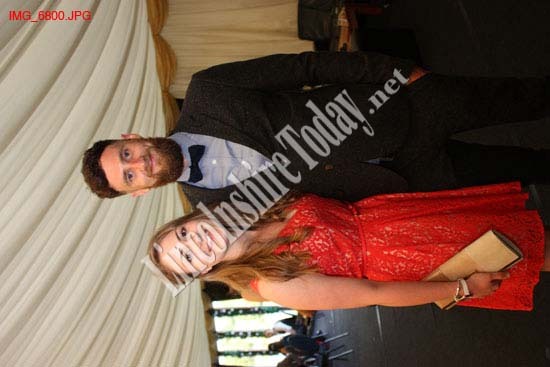 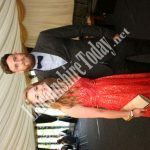 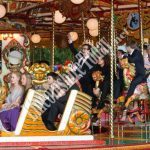 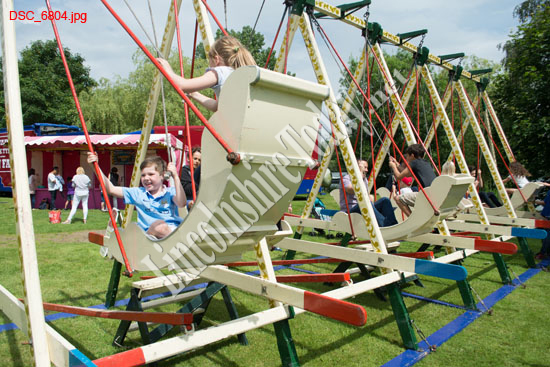 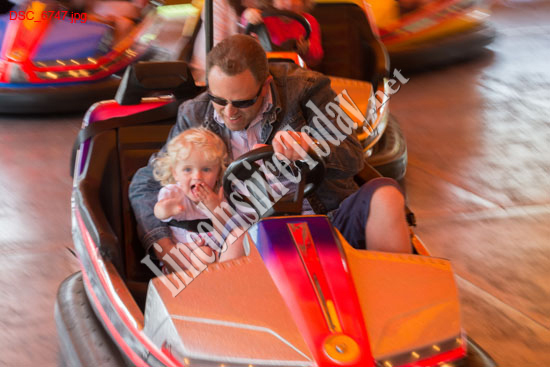 Lincolnshire Today magazine’s photographers were on hand to capture the event where the crowd were up on the dance floor from the off and a delicious hog roast and pudding kept them all fuelled, right through to the early hours. 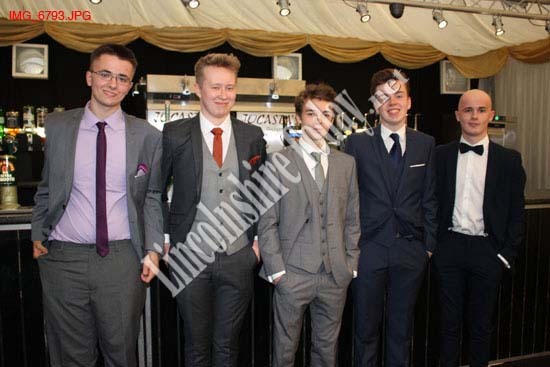 A great night was clearly had by all.